Lochgair’s oldest residents have plenty of stories to tell about the village in the early and mid 20th century. 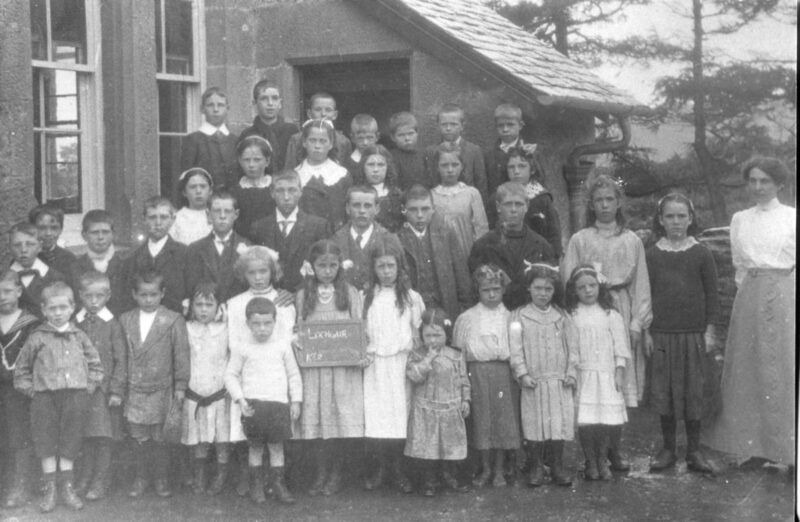 Two brothers, whose father attended Lochgair School, have unearthed this fascinating photo of pupils in the school around 1912. School attendance at the end of the 19th century was badly affected by epidemics hitting local communities each year. Scarlet fever, measles, and whooping cough were the main culprits. 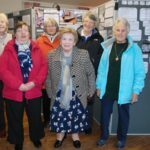 Such stories, dating back to 1870, have been collected by Elspeth Wells, the occupant of one of the village’s oldest houses, on behalf of the Lochgair Association. 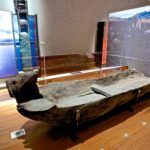 With the help of members, the association has collected a wealth of material – photos, articles and stories – about Lochgair in olden times. This is the start of what the committee has called the Long Memories Project, the aim of which is to collect photographic and other material both from those still living in the village and those elsewhere, so we can begin to build a library of material on Lochgair for future generations. ‘In a way it’s about recognising the folk who have made what this part of Mid Argyll is today,’ said one of the exhibition organisers. The association is looking at novel ways to make this existing material available to the local and visiting public. 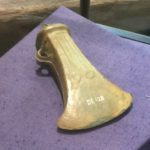 The association is indebted to Murdo MacDonald, former archivist of the council, as well as Jacky Davenport, the current archivist of LiveArgyll, in helping with research material for this exhibition. The material will be exhibited at the forthcoming social history event to be held in Lochgair Village Hall on Sunday March 18, from 2-4 pm.